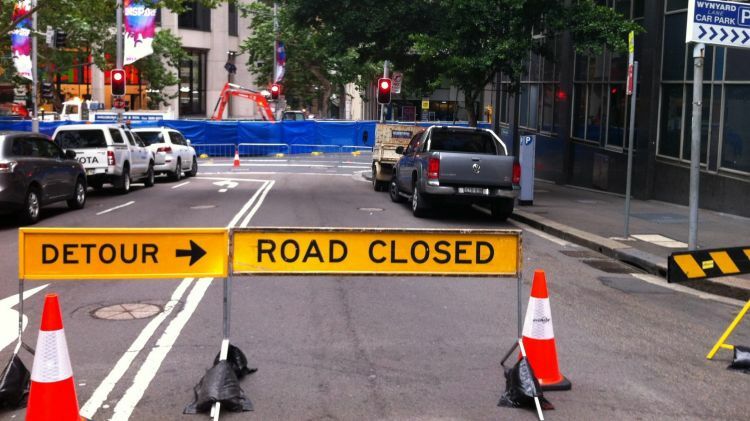 People of Petaling Jaya, listen up: a few major roads in the area will be closed between the 26th to 28th of August (this Friday to Sunday), so plan your travels wisely! 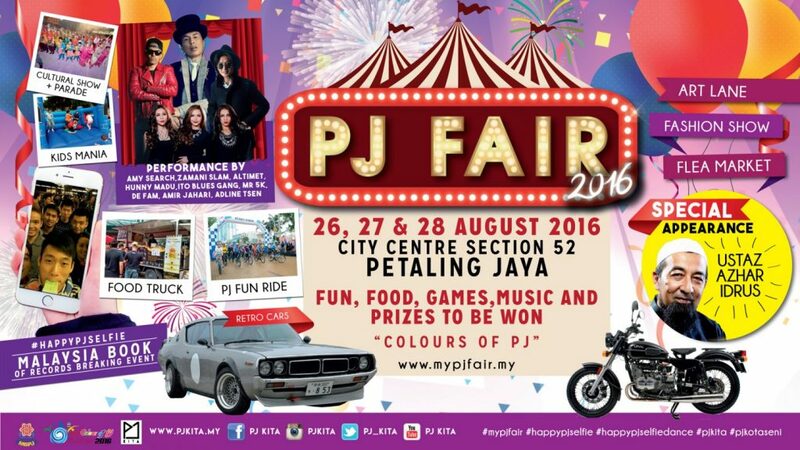 The road closures are in conjunction with this year’s PJ Fair, which will be held this weekend. Jalan Yong Shook Lin– 7pm (Aug 25) to 2am (Aug 26), 11pm (Aug 26) to 8pm (Aug 28). Jalan Tengah, Jalan 52/18 (in front of KFC) and the entrance to Jalan Yong Shook Lin (in front of Affin Bank)- 11pm (Aug 25) to 8pm (Aug 28). Besides the aforementioned roads, the MBPJ Civic Centre will be closed as well, from 8am-8pm from the 25th to the 28th. If you’re wondering what the PJ Fair is all about, it’s an annual festival held to celebrate PJ, it’s residents, and to foster a tight-knit bond between Malaysians of all cultures and races. Lots of things to look forward to at the fair, from food trucks, fashion shows, and live music to flea markets, kids games, and a cultural parade. They’ll even be attempting to break the record for ‘most number of people in a Wefie’ by the Malaysian Book Of Records! Check out their website here for more info! 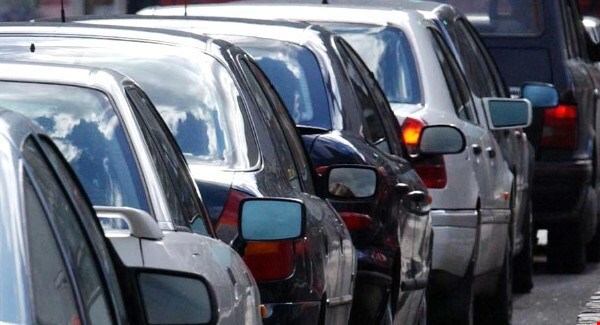 If you’re planning to travel within Petaling Jaya this weekend, save yourself from the inevitable jams and take note of the roads and timings above!